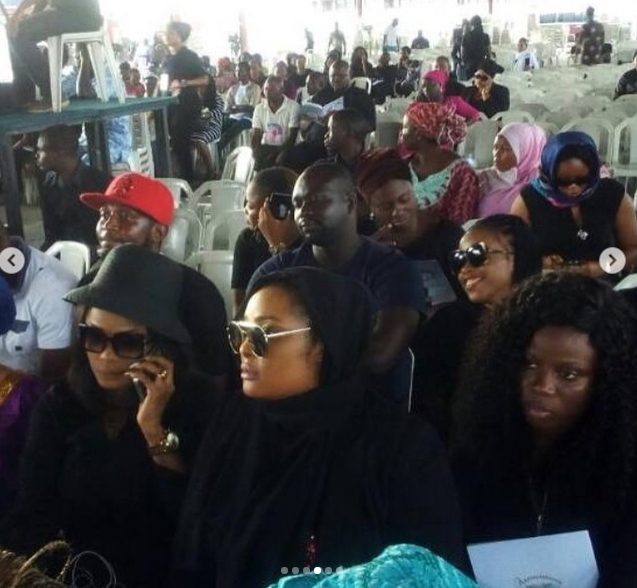 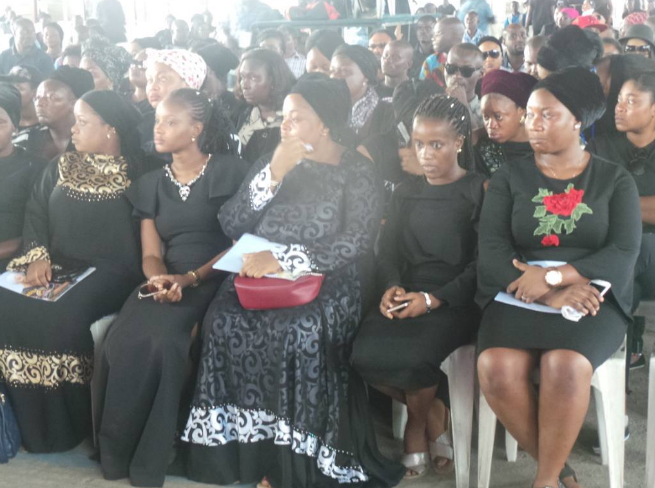 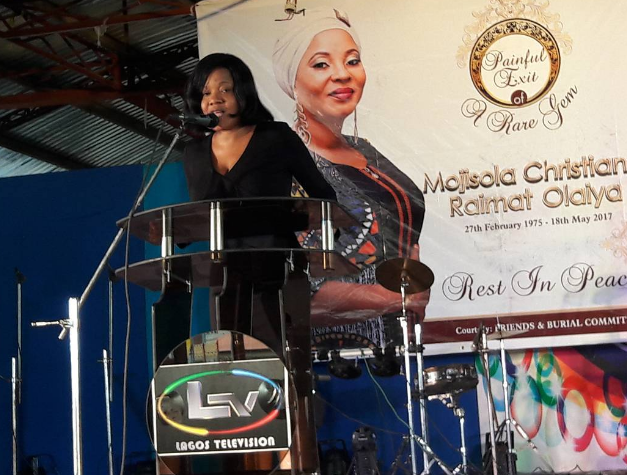 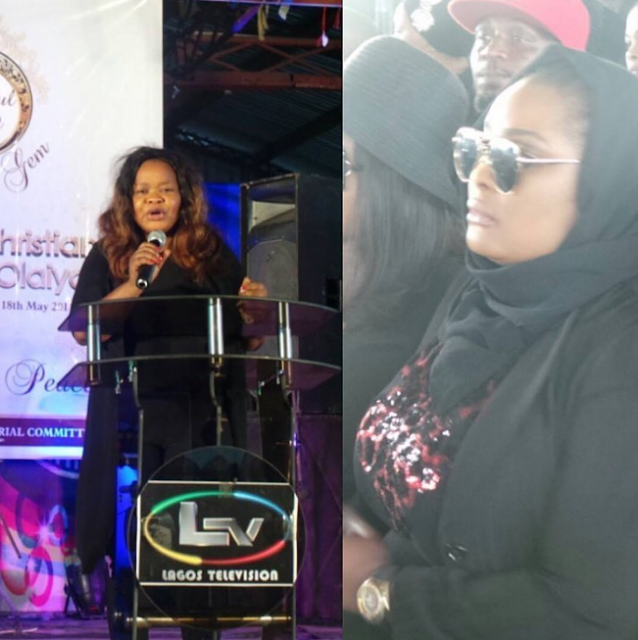 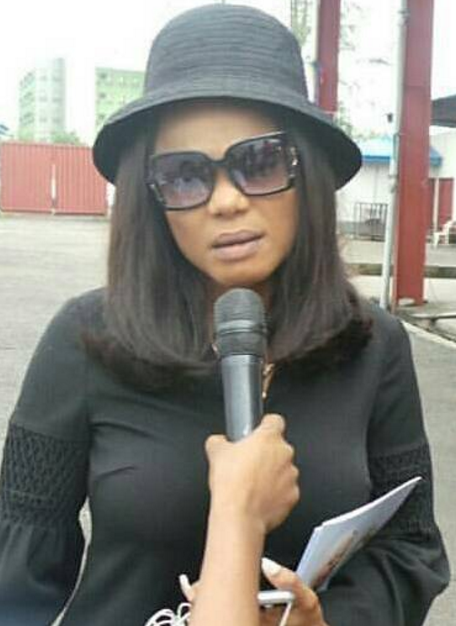 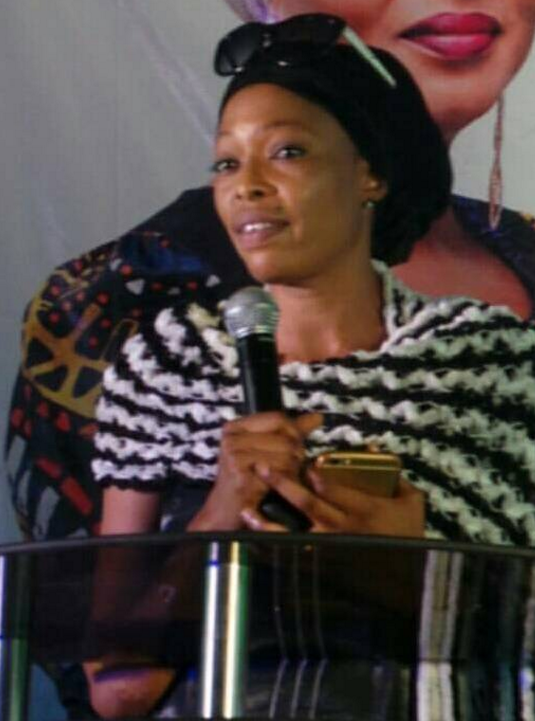 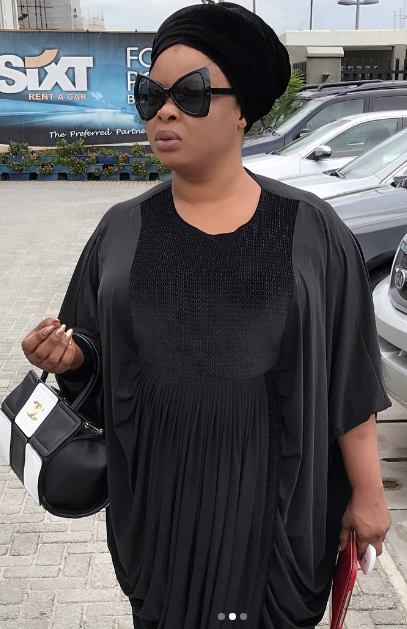 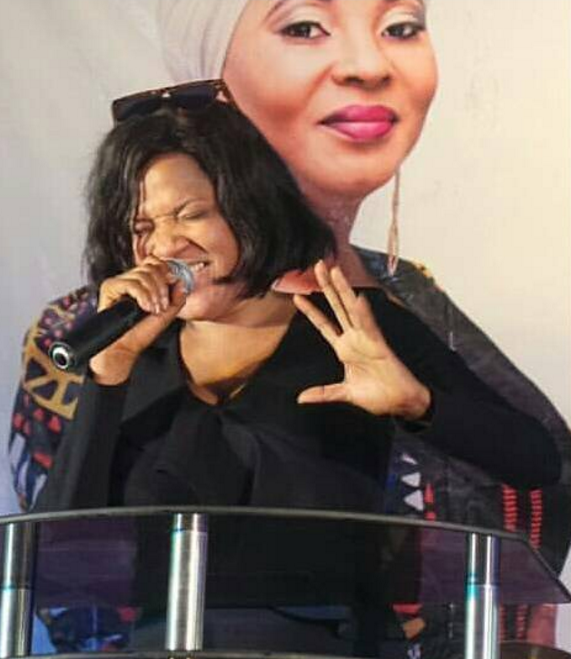 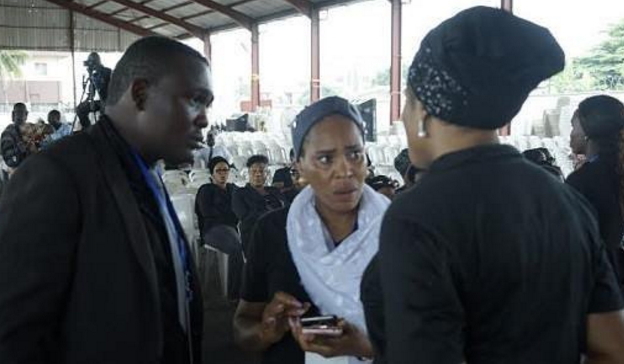 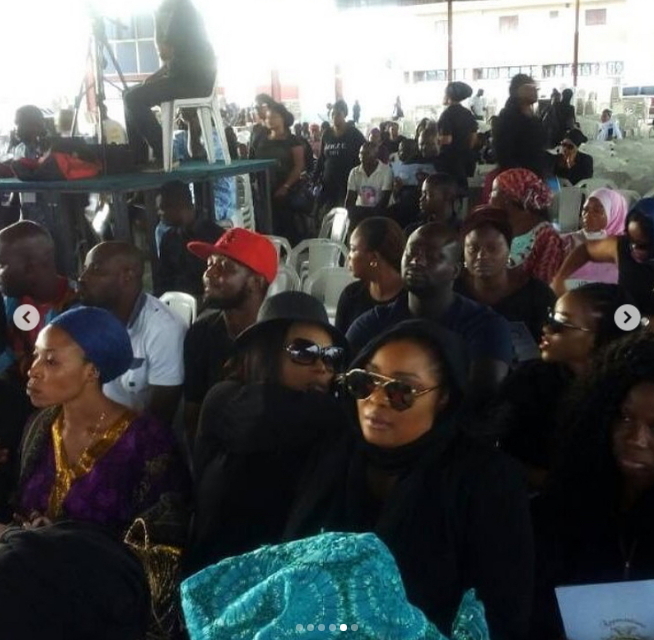 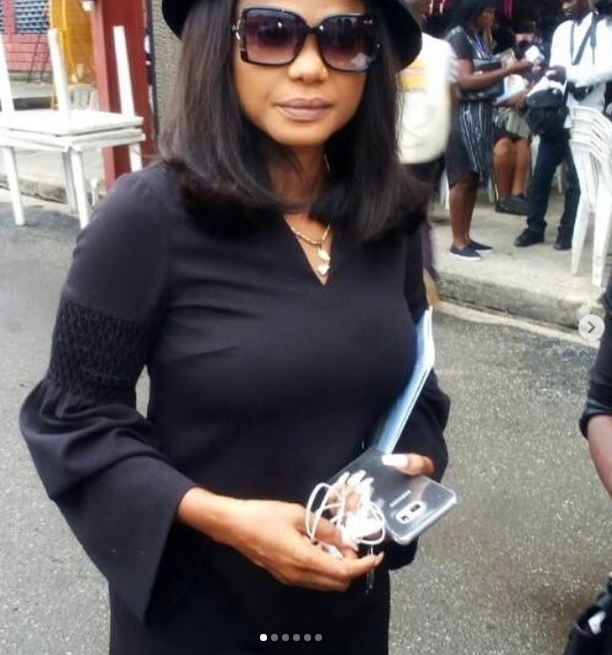 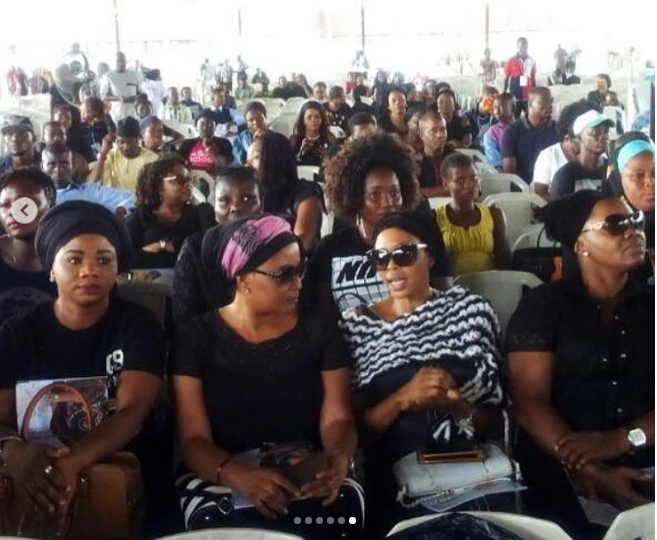 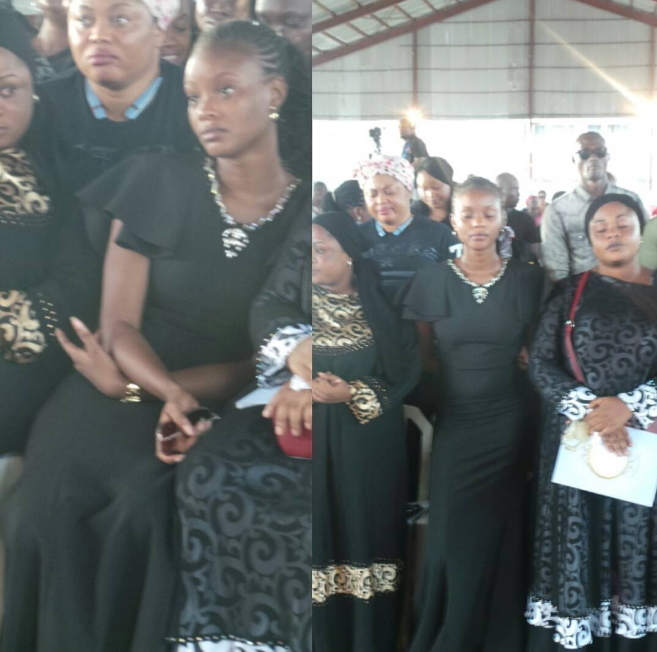 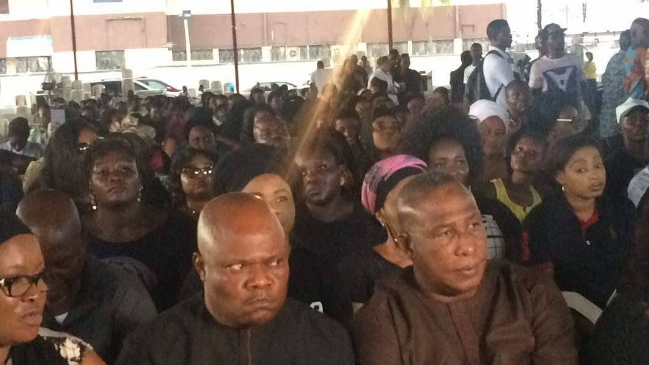 Nollywood stars gathered at LTV 8 Blue roof event center to honour late Nollywood actress Mojisola Abikeade Olaiya whose remains arrived Nigeria today. 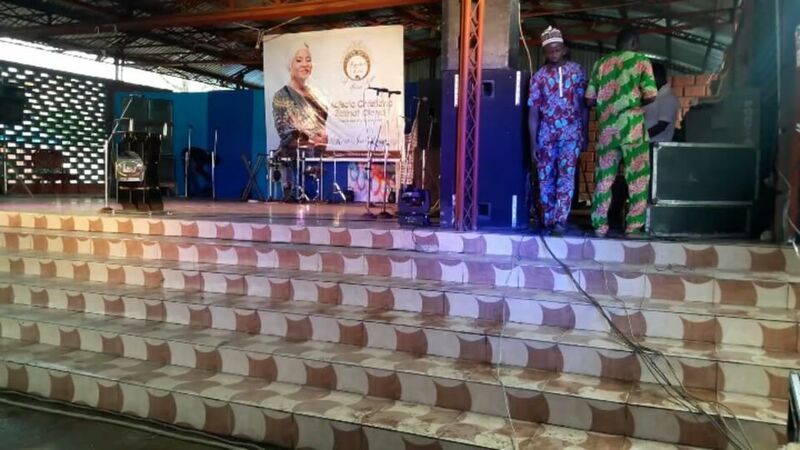 The star jammed event is still ongoing as at the time of this report. 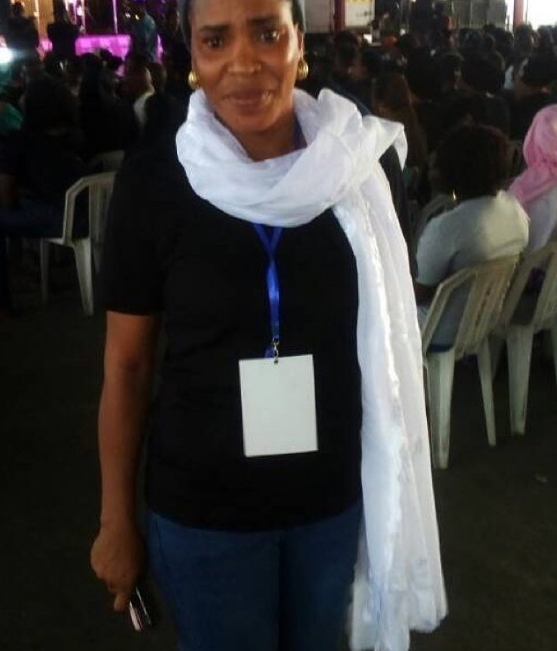 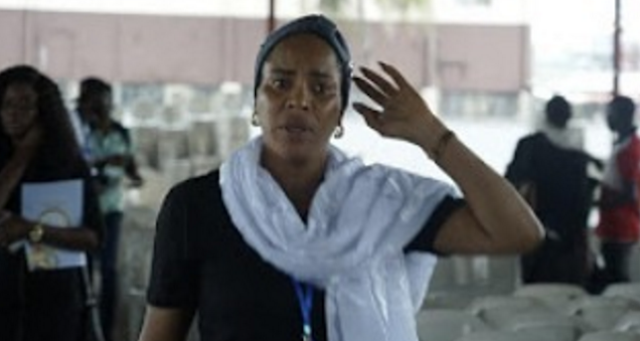 Majokun majekolo oun ti won banje lorun ni kiomabawon je.